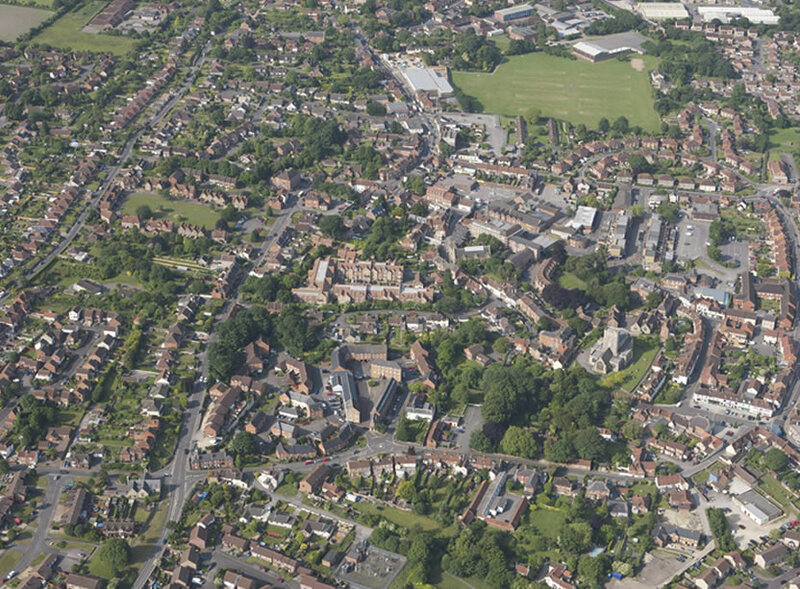 Just browse the links to the right of the map to explore our village and facilities. If you'd prefer to come for a real-life tour, just call us on 0800 0147 552 to arrange your visit. Our purpose-built wellness centre offers the services of a visiting doctor's surgery, together with treatments such as massage, aromatherapy, and a range of alternative therapy treatments. To find out more, call Debra on 0800 0147 552. 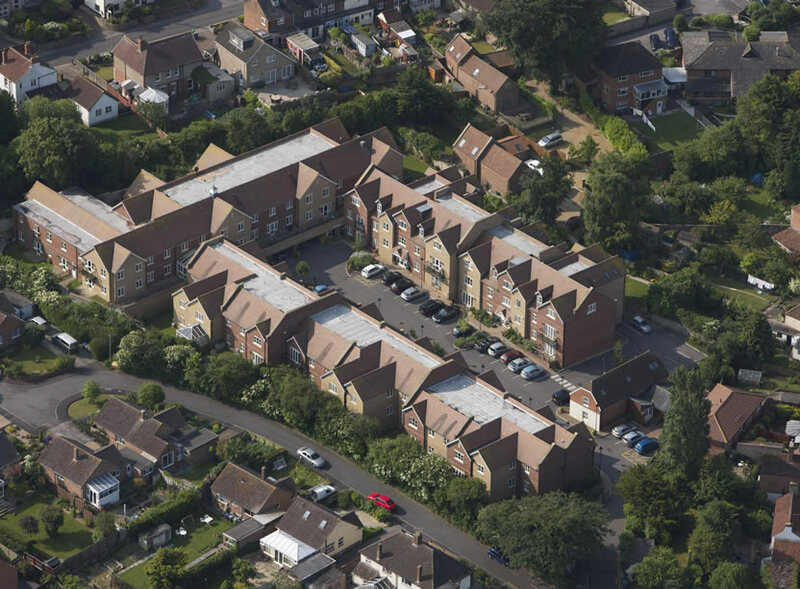 Located in the older area of Westbury, Chantry Court is well situated for retirement living. 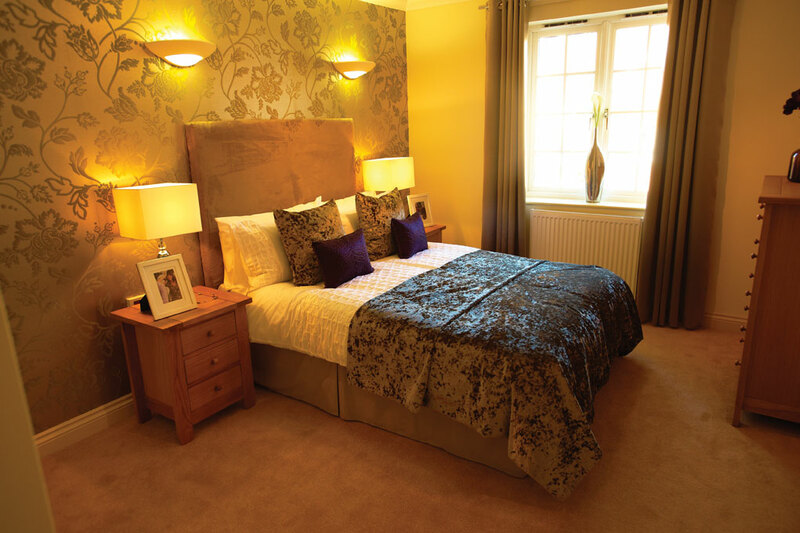 Just 200 yards from the local shops, library, supermarket and amenities of the town, its convenience is ideal. 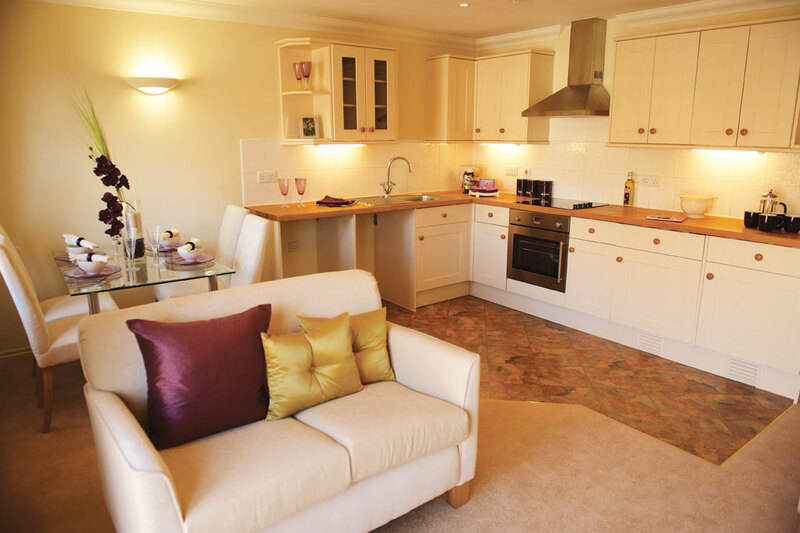 To find out more about the amenities within walking distance of Chantry, please call Debra on 0800 0147 552. 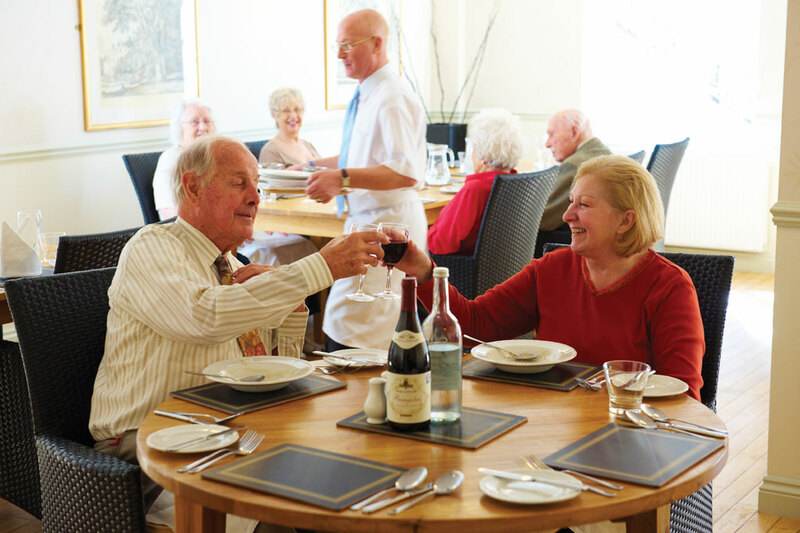 Positioned at the heart of the village adjacent to our bar sits the restaurant, where our specialist catering team prepare fresh and nutritious food to the highest possible standards. To find out more, call Debra on 0800 0147 552. A popular social hub within the village, the bar and cafe are ideal places to catch-up with friends and neighbours, or just enjoy some rest and relaxation with the morning paper. This is also the place where our regular hobbies and clubs gather for their weekly meetings. 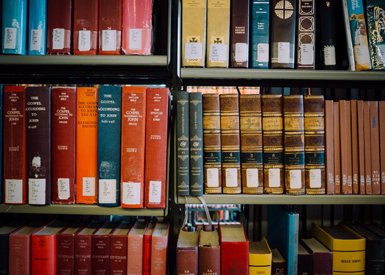 A peaceful and relaxing corner of the village, our library is comfortably furnished to provide the best possible environment for rest and relaxation. 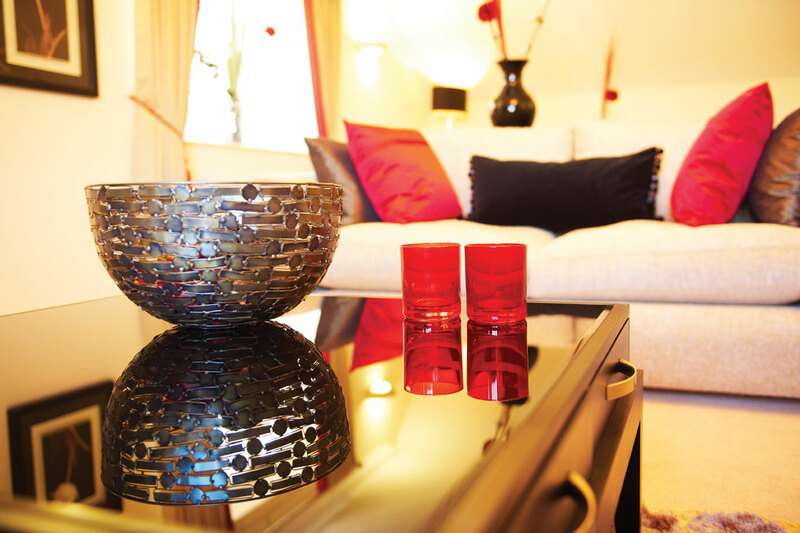 And with a broad collection of books and wi-fi throughout, it's the perfect place to while the hours away. For anyone that craves a little pampering, our hair dressing salon is the ideal place to indulge your beauty routine. 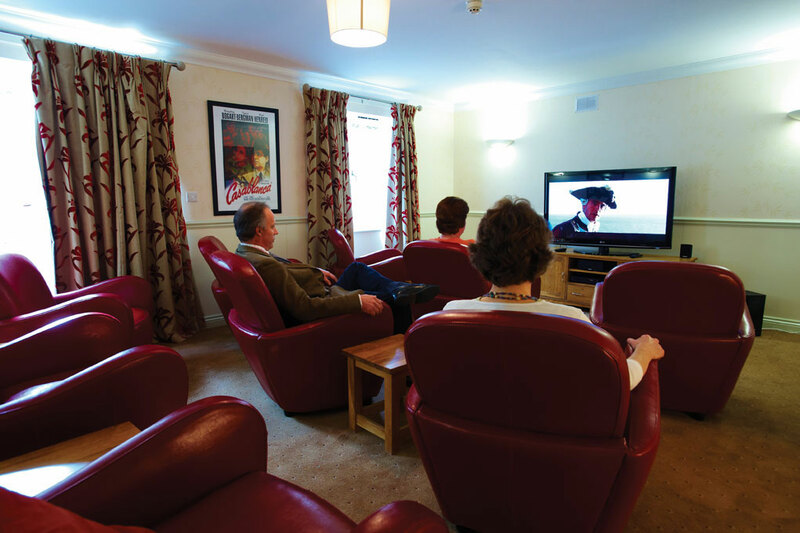 Intimate but luxurious, our in-house cinema holds regular film screenings as requested by residents. From old classics to modern masterpieces, we're sure to have something for your tastes. To find out more, call Debra on 0800 0147 552.